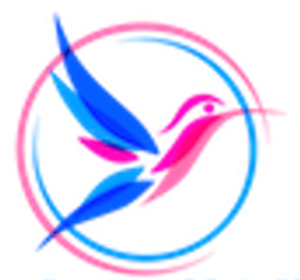 What is the purpose of this group of spiritual advisors called Rainbow Walker? Rainbow Walker enlightens. This video is part of an interview with Rainbow Walker. 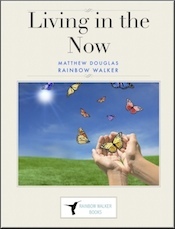 Matthew Douglas does the channeling for the spiritual advisors in which they respond to the question: What is the purpose of this group of spiritual advisors called Rainbow Walker. ← Can you tell us about judgment?